Here is the list of Vicky Kaushal’s Highest Grossing Bollywood Films of All Time By Domestic Collection in India so far by Nett Collections it doesn't include overseas collections. 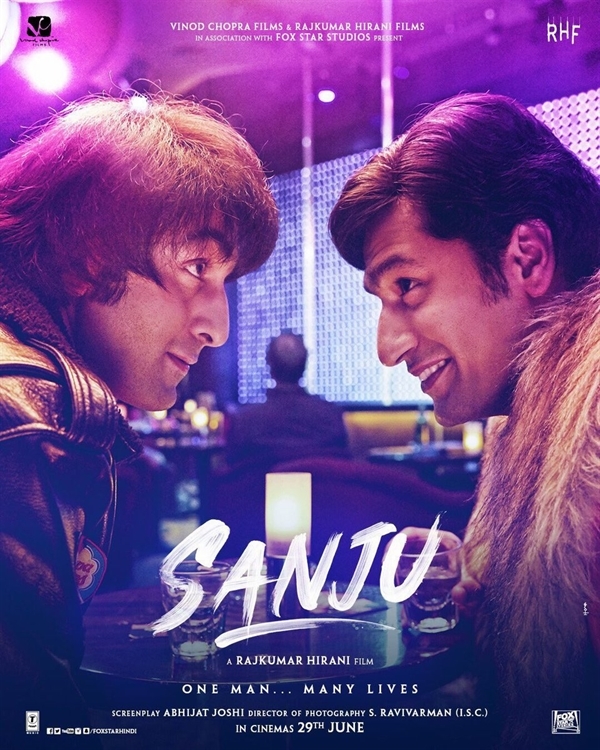 This list is updated and contains only hindi movies.Here is the complete list. About Vicky Kaushal: Vicky Kaushal is an Indian film actor who primarily works in Bollywood cinema. 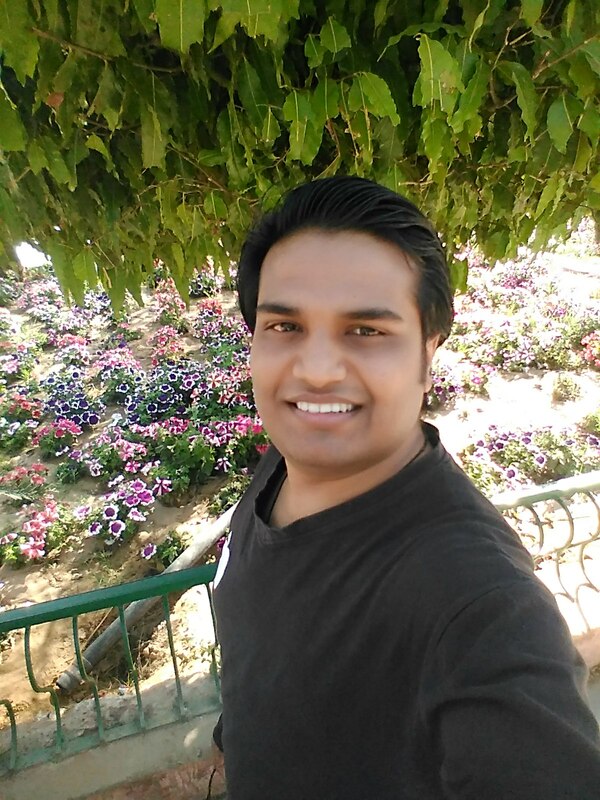 He is son of Shyam Kaushal, who is a action director work in Bollywood and stunt coordinator. Shyam Kaushal has worked in films like Slumdog Millionaire, 3 Idiots, Bajrangi Bhaijaan & others. Vicky Kaushal went on to do minor roles in Luv Shuv Tey Chicken Khurana & Bombay Velvet besides a short film, Geek Out. 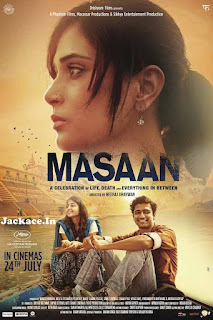 Vicky Kaushal first main lead film Masaan was released in 24 July 2015 in india and its was directed by Neeraj Ghaywan. 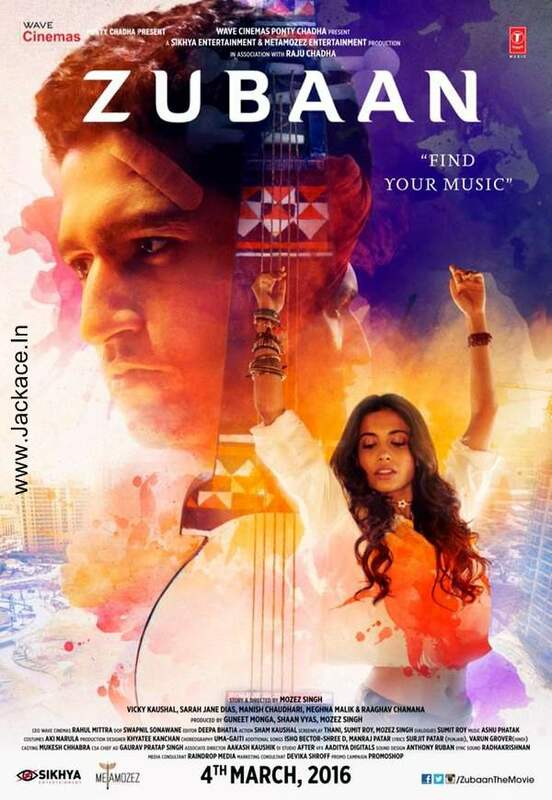 Vicky Kaushal's 2nd film, Zubaan, was released in March 2016. 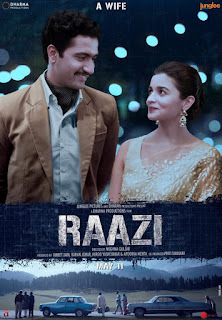 The film is a coming-of-age story of a young boy (played by Vicky Kaushal) who suffers from stuttering. 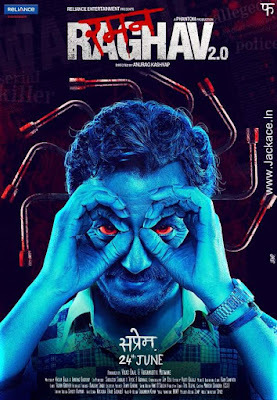 His next release was Anurag Kashyap's psychological thriller Raman Raghav 2.0, in which he played a drug-addict cop. 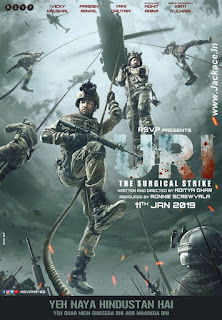 No Comment to " Vicky Kaushal’s Highest Grossing Bollywood Films of All Time By Box Office Collection "